Cute as a button. 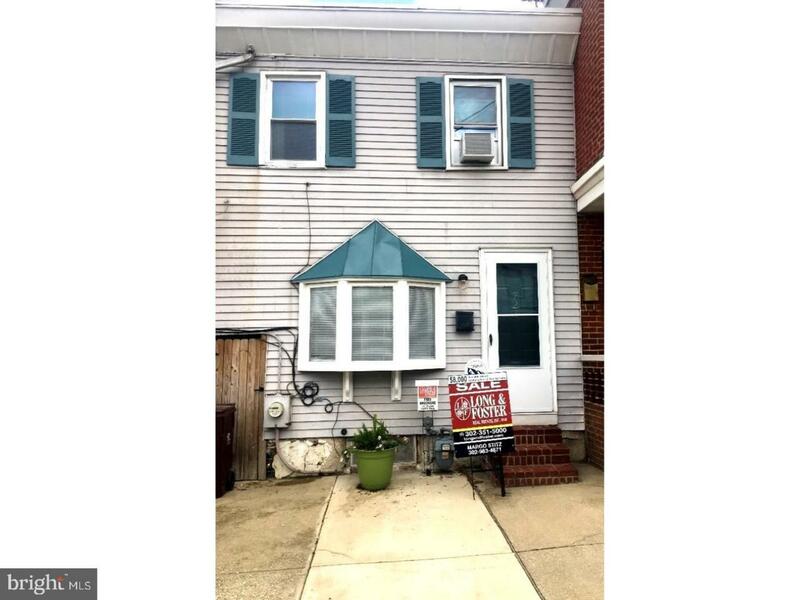 Those words would perfectly describe this lovely row home in West End/Little Italy. 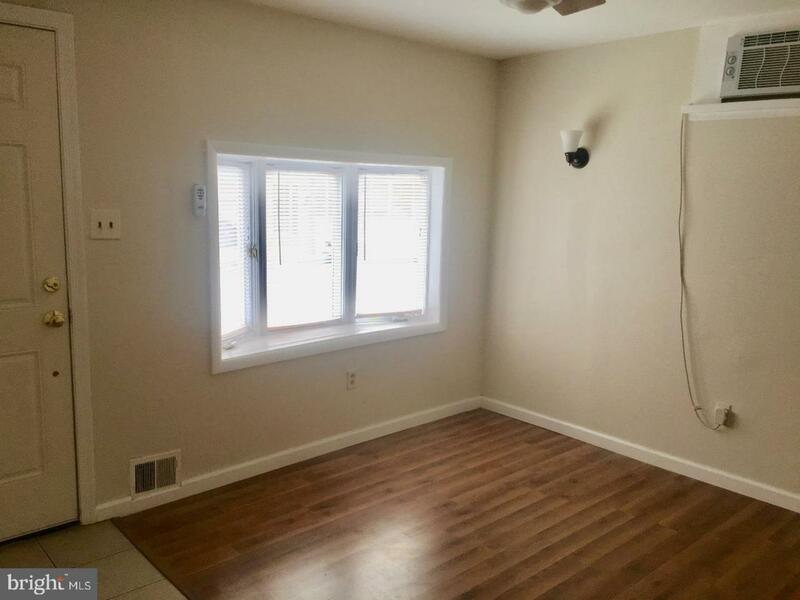 This home has 2 bedrooms with a finished 3 floor attic and one bathroom. Enter the front door to a bright and cheery living room with a new ceiling fan with light. Continue to the eat in kitchen with lots of cabinets and a door that leads to a private all brick patio. The kitchen is new from top to bottom with new elelectrical, insulation, flooring, recessed lighting and where you will find all new cabinets and stainless steel appliances. The rest of the houe gleams from top to bottom with all new paint, flooring, fixtures and air-conditioning. Upstairs there are 2 carpeted bedrooms and a center bath. Bathroom contains a brand new vanity with tile backsplash, new flooring, lighting and tub surround. 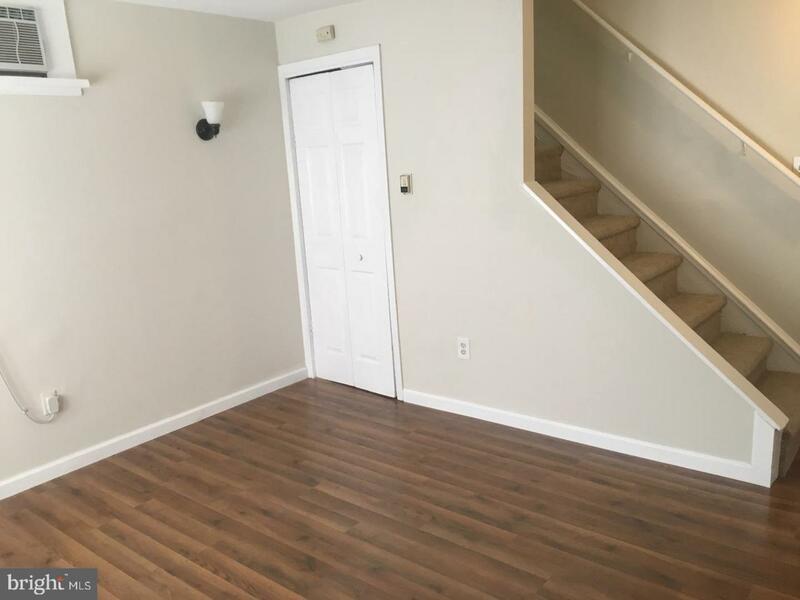 Access to a finished and carpeted attic is available through the 2nd bedroom. This room would make a perfect office, playroom, or retreat. The unfinished basement contains a washer and dryer. Hot water heater (2014) Roof (2012). 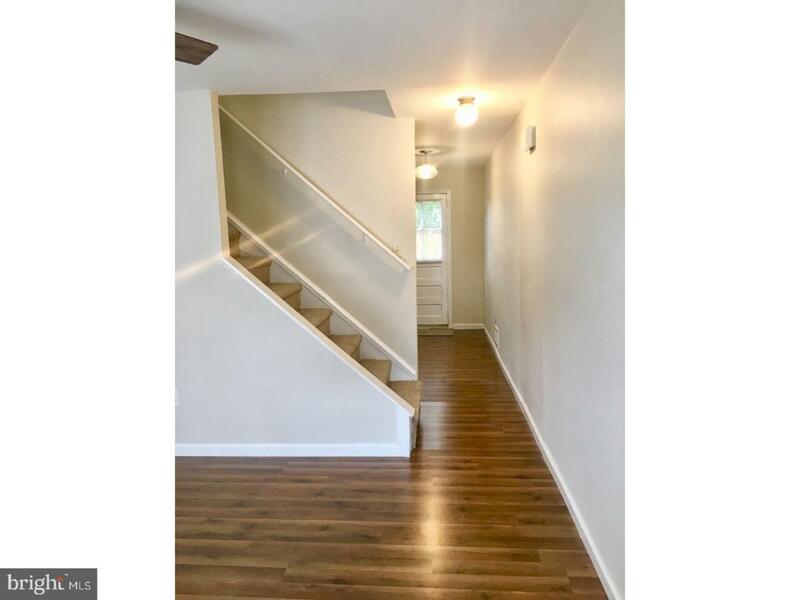 This house is ready to move into and enjoy all that this neighborhood has to offer.... walk to shops, restuarants, spring and sumer festivals. Don't miss your opportunity to own a great home in a vibrant neighborhood. Schedule your tour today!! Seller assist available.